If you've been reading for a while, then you know I tend to travel in the off season, which usually means Spring, but mostly means Autumn. Packing for colder months can be challenging, because you need warmer clothes, which tend to take up more space in your carry-on. When you're trying to pack light, this is annoying, because you probably want to bring boots. 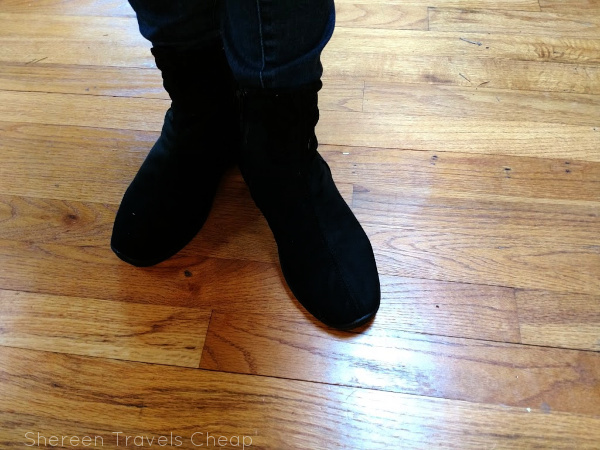 Boots are bulky, but also the worst footwear for long-haul flights. Arcopédico is here to help you out. Arcopédico makes a wonderful line of packable boots (and other shoes) in their Lytech line, that are also breathable, water resistant, machine washable, and super lightweight. I received the L8, which look like suede, but are actually vegan - another plus to me. I've been wearing them around, including to work, and I find my feet are still happy at the end of a long day of standing. 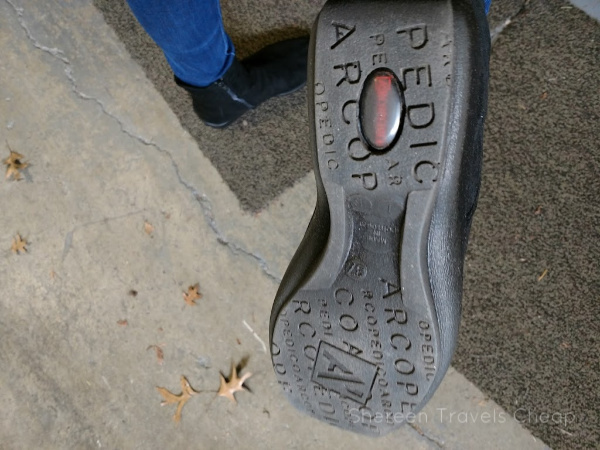 Arcopédico has a patented dual arch support, which feels a bit funny when you first start wearing them, because most shoes have only one, and many don't have any. The support allows you to stand correctly and distributes your weight evenly. The top is non-binding, giving you a feeling of being barefoot. I also have wide-ish feet and have the issue of toeboxes being too tight for me in a lot of shoes. I didn't have that problem at all in these boots, which is point. The top conforms to the shape of your foot, for more breathability and comfort. I got these in black and they're perfect with skinny jeans, but I also wore them under a pair of wider legged pants and they looked just as good. I think they'd also look great with a skirt, and even shorts that's a look you can pull off. With my trip to Scotland coming up, where I'm going to need some good walking shoes that work with all my clothes, I'm excited to add these to my carry-on. There's enough room and stretch in these boots to allow me to wear thicker socks if I need to. I also like the slight heel they have, so I won't be flat-footing it across Edinburgh and London. 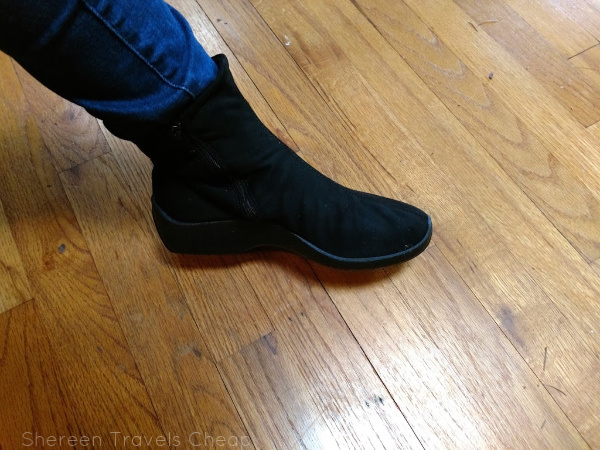 The upper gives me room for my foot to move a bit, so I won't have the same problem I had when I went to Paris and lived mostly in a pair of tall, non-stretchy boots and then came home with a fractured foot from all the walking and stair-climbing. The fact that they are water-resistant will really help here where it's rainy most of the winter and on vacation where both places I'm going in September have similar rainy weather. 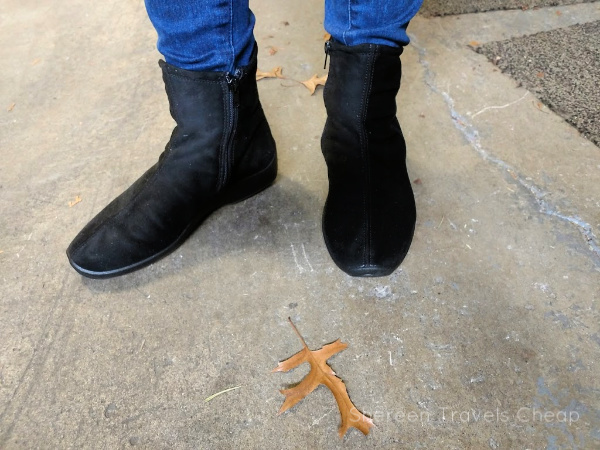 The L8 is not the only profile of boot Arcopédico makes, but it was the one I thought would go best with everything I pack and fit my travel style. The Runa is a bit more sporty and the Liana is a tall stylish option as well. 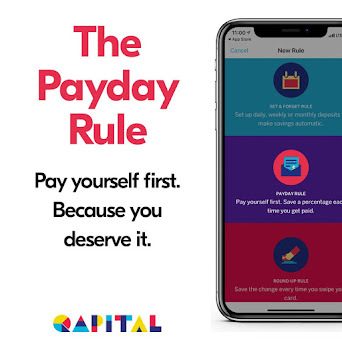 There's really something for everyone. 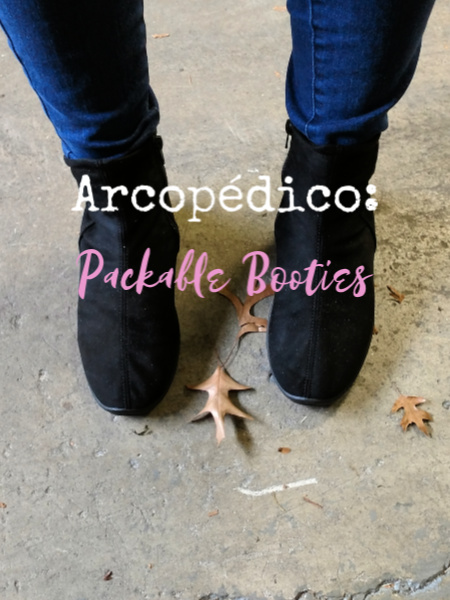 If you're looking for an eco-friendly, packable and pretty boot, Arcopédico is the way to go. Not only will you look great wherever you go, but you'll also be super comfy at the end of the day. Plus they won't take up too much room in your carry-on. And if you have a mom who loves traveling, Mother's Day is coming up! Disclaimer: I was provided with the L8 booties for the purposes of this review, but all opinions are 100% mine. 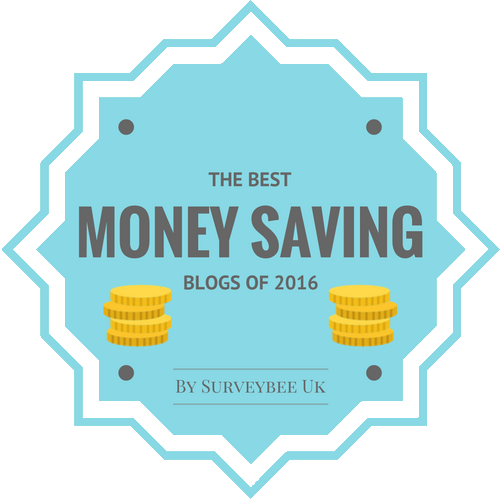 This post contains an affiliate link, and if you make a purchase through it, I'll be monetarily compensated (and eternally grateful).